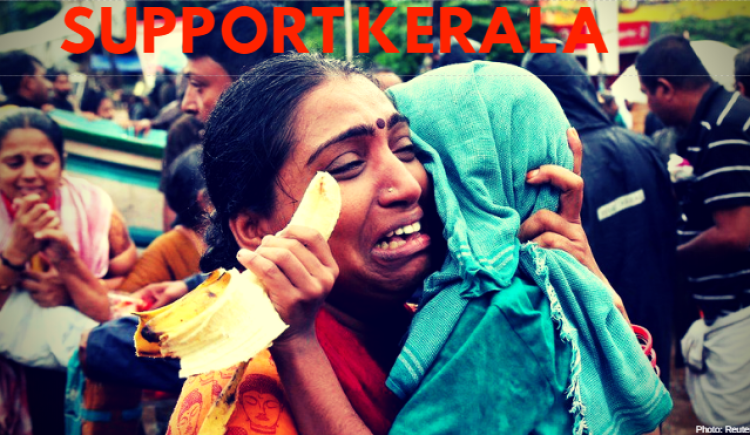 DO YOUR BIT TO SAVE KERALA! Please help us to help the flood victims of Kerala. 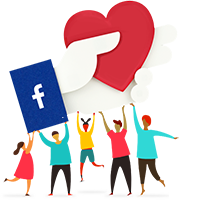 Feel free to ask Indo Global Social Service Society for a new update on this Fundraiser. 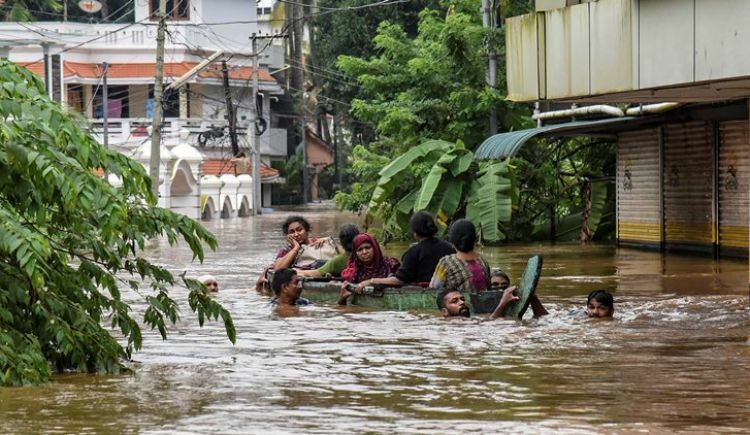 Kerala is reeling from one of its worst flooding in decades. 41 rivers are flowing above the danger mark. Thousands of houses have been submerged. The public transport system, Communication lines, power supply have collapsed. Relief and rescue operations are being organized on a war footing. 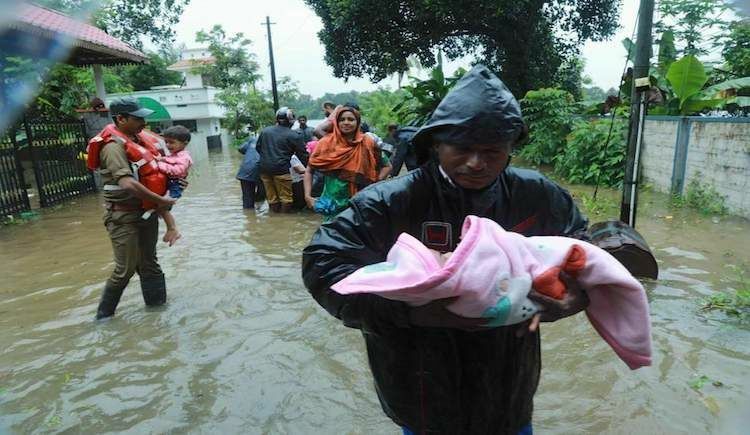 Kerala is staggering under the worst floods in its history since the end of July. 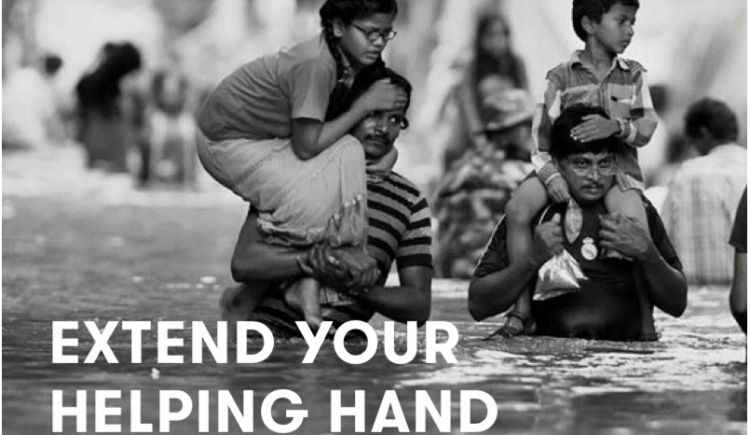 The devastating floods have paralyzed normal lives of people. 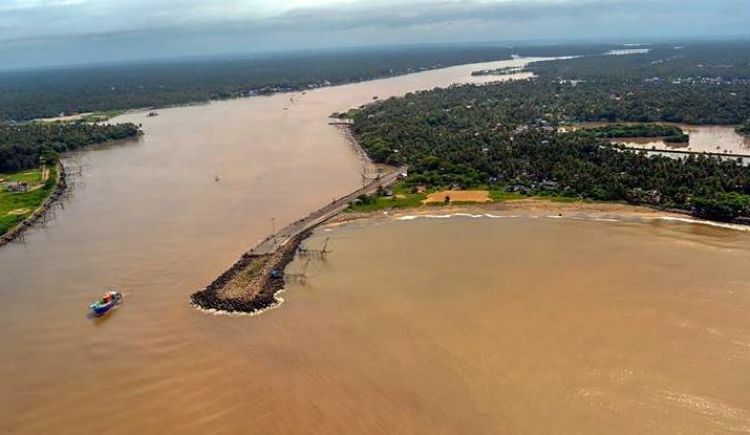 # 12 out of 14 districts within Kerala are currently impacted. 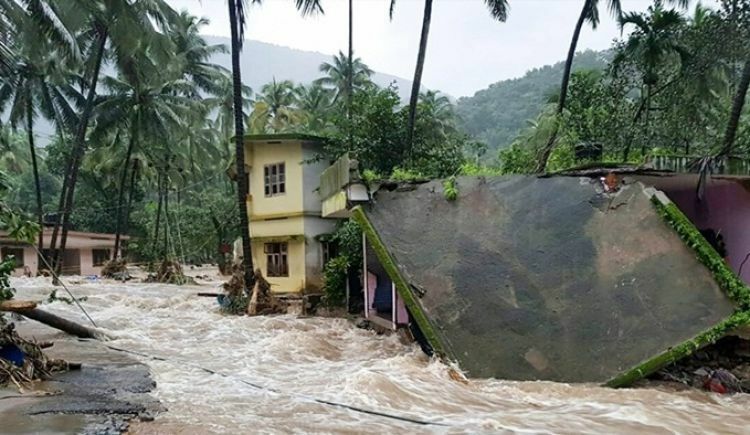 # The torrential rains, overflowing rivers and a series of landslides have devastated the state of Kerala. 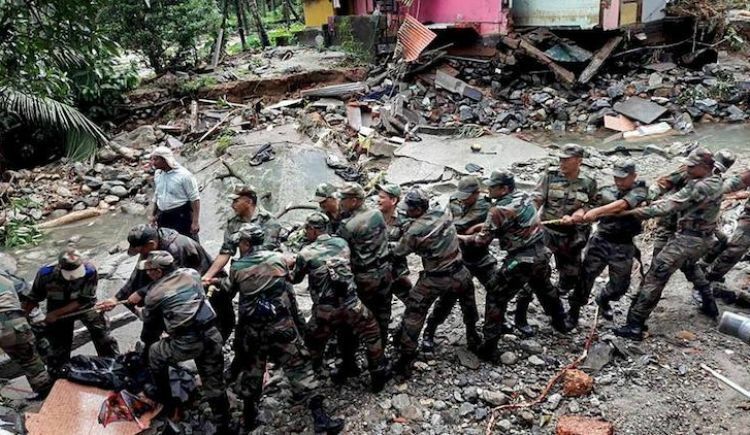 # As of now more than 400 people have died and more than 1.47 lakh people have sought refuge in relief camps. # Poorest of the poor are affected the most with many losing their businesses and homes. # There is a shortage of food, water, and other facilities. #Outburst of diseases is a major concern. 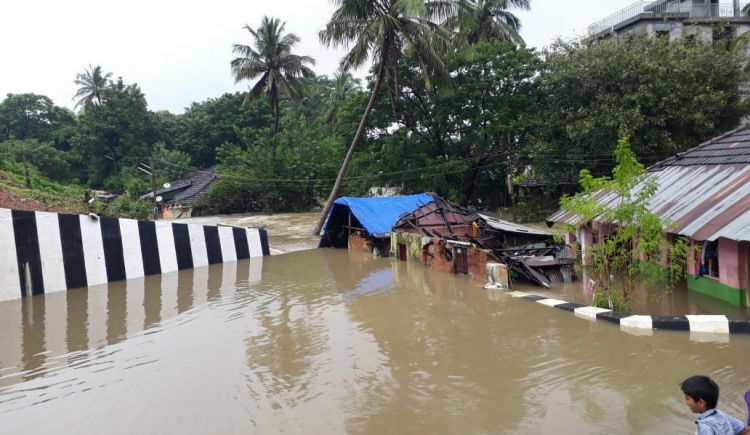 IGSSS is on the ground, coordinating with State Inter-Agency Group (IAG) and Government of Kerala, providing the best assistance to the affected people in Wayanad district of Kerala. 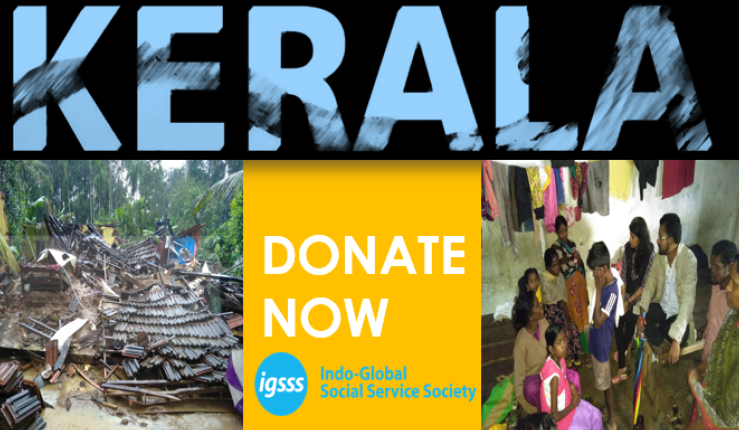 Let's all join together to Save Kerala – God’s own Country, by generously donating to IGSSS in order to reach out to the most affected people. Non-Food Item Needs: Floods have caused unhygienic conditions leading to an outburst of diseases. An urgent need to disinfect the water sources, support with hygiene kits and promote hygiene awareness is required. Hygiene & Shelter kits will include some basic entities like toothbrush, soaps, shampoo, cotton, plastic mugs, buckets, tarpaulin, sanitary napkin, blankets, mosquito nets and other necessary items. We are trying to provide these kits and other essentials to those stranded in Kerala because of floods. 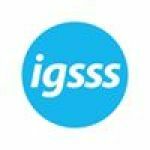 Your message will be directly emailed to Indo Global Social Service Society and you will receive his/her response on the email address entered below.